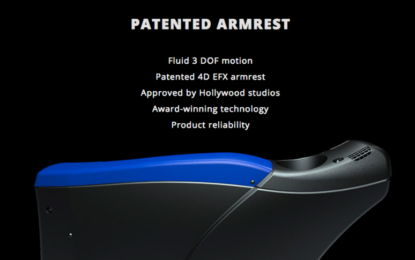 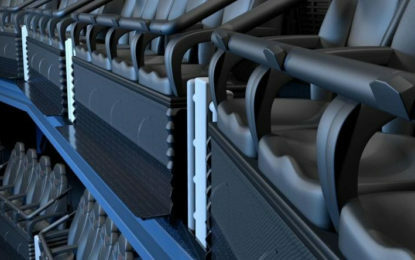 The special arm rests have the capability to emit wind, air and water blasts, and scent effects on cue to MMI’s 4D motion EFX seat programming. 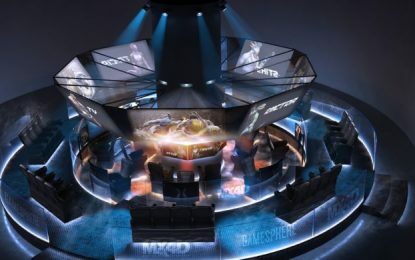 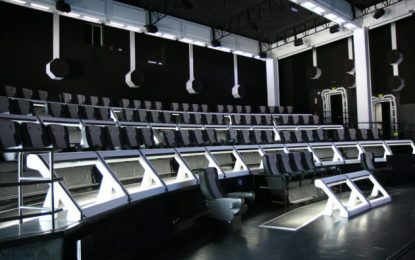 The products include a Flying Theatre, two new REACTIVr games, and a turnkey ESports theatre for parks, casinos and FECs. 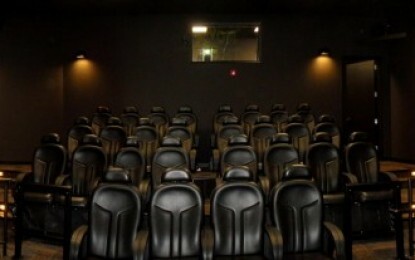 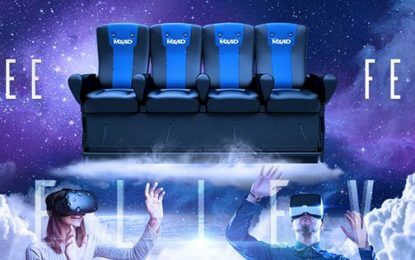 MMI recently announced an expansion of their partnership with the Wanda Group to install 100 MX4D Motion EFX Theatres in China. 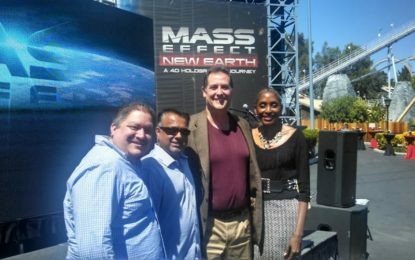 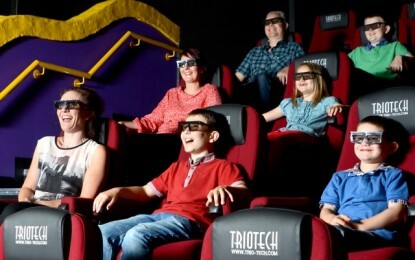 In addition to MediaMation, other technology partners contributing to the attraction include 3D Live, Halon Entertainment, Crescendo Media Engineering,and Electrosonic.